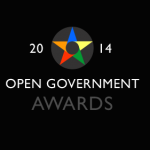 Public voting nominates Monithon and OpenCoesione to represent Italy at the OGP Awards! 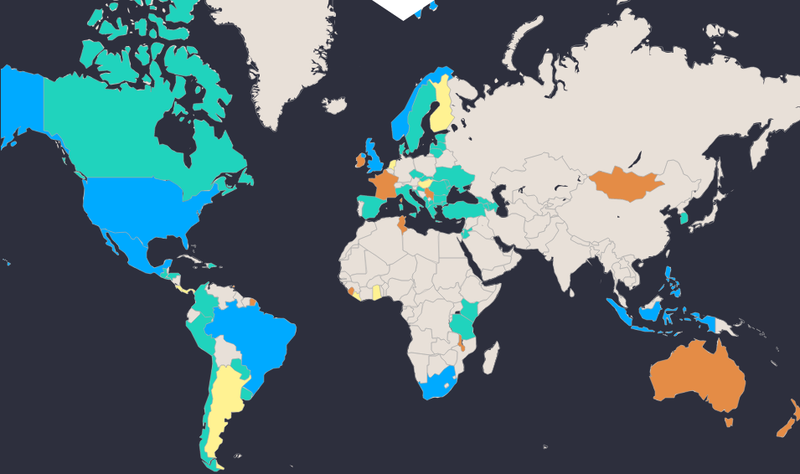 The public consultation that took place at the end of May has officially made its choice: with an 82% share of the votes, the OpenCoesione-Monithon partnership (which includes also A Scuola di OpenCoesione) will be Italy’s candidate at the OGP Awards. We will have to wait July to know the winners, but we consider this result already an important landmark for Monithon. 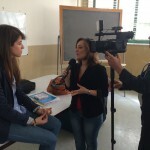 As a citizen journalism and civic media platform, the positive feedback received from the civil society during this public consultation is already a moral win. If a 82% of votes in our favor wasn’t gratifying in itself, we were immensely pleased by the many positive comments that accompanied the votes – some of which you can read at the end of this post. A big thanks to all of you: knowing we have your support and appreciation will enrich our work with renewed enthusiasm, as we continue to open our project to volunteers willing to contribute to this success. We’ll be waiting for you on monithon.it and on our mailing list!